In need of a estate car? 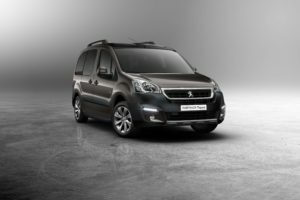 The Peugeot Partner Tepee Diesel Estate could be a great choice but how does it compare to Citroen & Fiat? 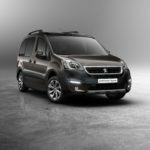 The new Peugeot Partner Tepee Diesel Estate is a solid alternative to a conventional family car. It might not be much fun on the road, but it’s well stocked-up with kit, and super practical and versatile. It’s essentially a van-based people carrier, so if you can get past its looks, this could be the best family car you’ve ever owned. It’s affordable to run, and makes for the perfect way to get you and the kids from A to B and beyond. It’s dependable, rugged, and ready to solve all your interior space issues.